Promotional mix - What are the different types of promotions? 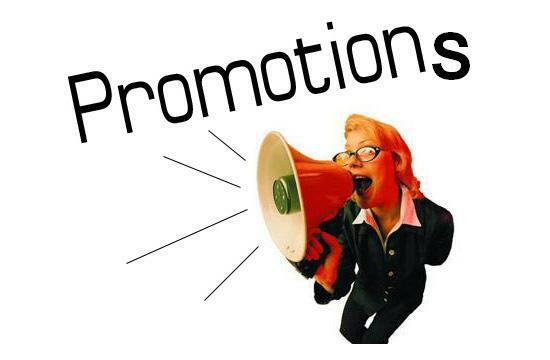 Home » MARKETING MANAGEMENT » Promotional mix – What are the different types of promotions? Promotional mix – What are the different types of promotions? Imagine you are an organization trying to go global or expand. 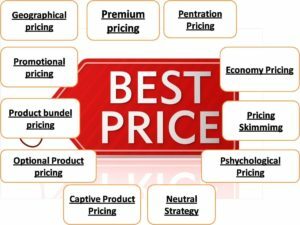 You have carefully planned how your business will enter the new market, have developed the right product or service, and believe you can offer it for a price that will be profitable. However, until you actual get to the real action and start selling your product, you need to take care of one important part of your business without which your business would not actually function, namely, your customers. In the process of creating the marketing plan, managers usually use the 4p’s model (which can also be found as the 5p’s model). The 4P’s model includes price, place, product and promotion (later on the model developed in order to also include people). So you have set the price, you have the product and the place where you want to sell it, but what about promotion? How an organization chooses to promote their products and services can have a direct and substantial impact on sales. 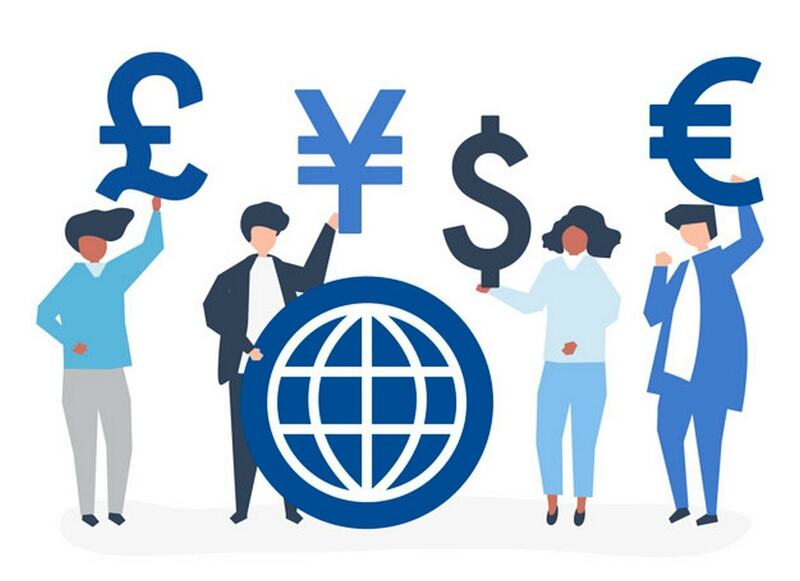 There is much thought and consideration that needs to go into how dollars spent on advertising and promotions will convert into revenue for the company. Therefore, once you have reached this step in your business plan you have to start building your promotional mix. The basic purpose of the promotional mix is first of all to create brand awareness but the most essential is to produce organizational goals and profits. A promotional mix is defined as being successful if you manage to deliver a clear, compelling message based on the fact that you chose the most appropriate promotion method. RELATED TOPIC Consumer marketing - How consumer marketing has changed over time? It is a part of the promotional mix which involves a one to one communication between buyers and customers (either potential or already customers). As it is a one-to-one communication, it generates direct contact with prospects and customers. Even though it is considered to be one of the most expensive forms of promotion, it is also considered to be the most successful as a seller-buyer relationship can be created and developed. One of the key factors in the promotional mix, which contributes to brand building and also how the market perceives the company, is advertising. It is always a big part of the promotional mix because of the far and wide reach of advertising and the message that you can send to your existing and potential customers. 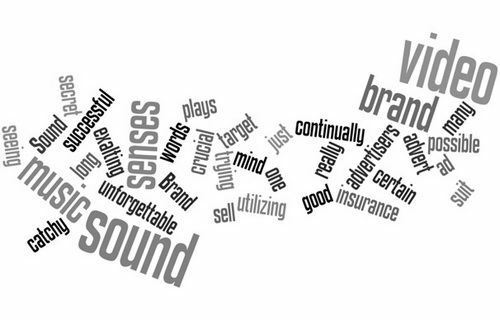 Good advertising can build a solid brand for the company. On the other hand, bad advertising with a wrong message, can cause the brand or product to fail. 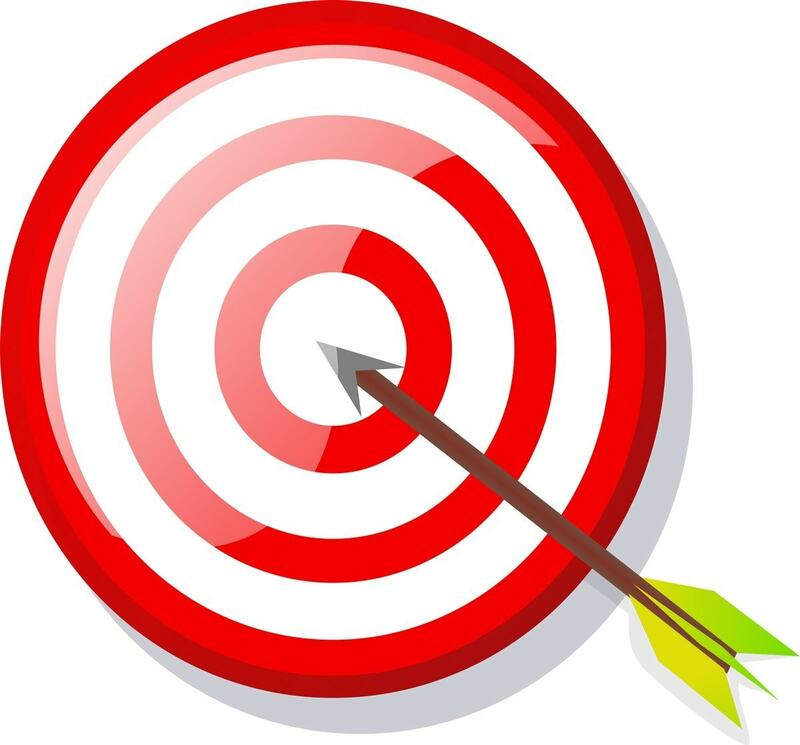 While advertising targets a mass-audience, direct marketing targets prospects and customers. Social media marketing, Email marketing, Internet marketing are all types of direct marketing used by companies. They have become important in the promotional mix lately because people are using internet far more than they used to a decade back. Company’s employ direct marketing in order to engage in one-way communication with its customers, about product announcements, special promotions, order confirmations as well as customer inquiries. Sales promotions are one of the most common types of promotion used by companies. Their main purpose is to stimulate purchasing and sales. While it has the potential of increasing sales, it is also beneficial for informing prospects about new products on the market or just to recapture old or lost customers. Such examples include: coupons, product samples, etc. RELATED TOPIC What are market challenger strategies and how to use them? Lastly, public relations enable an organization to influence a target audience and through this, create a favorable and positive image for the company. 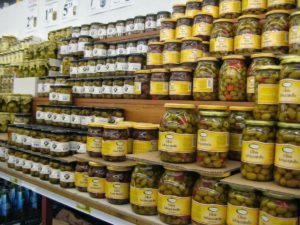 The company tries to connect with the audience by sharing information with them about the company and about the product. If anything goes wrong on the information front, the public relations department has to step forward and rebuild the public image. Determine your objective – more precisely, what are you expecting to get one your promotion mix is implemented. Design your message in terms of content and format. Measure the results of the implemented program and make the necessary adjustments if needed. In order to succeed with your promotional mix, it would be a good idea to take a look at what your competitors are doing. This does not imply that you copy them as it will not help you at all since each company has its own identity. 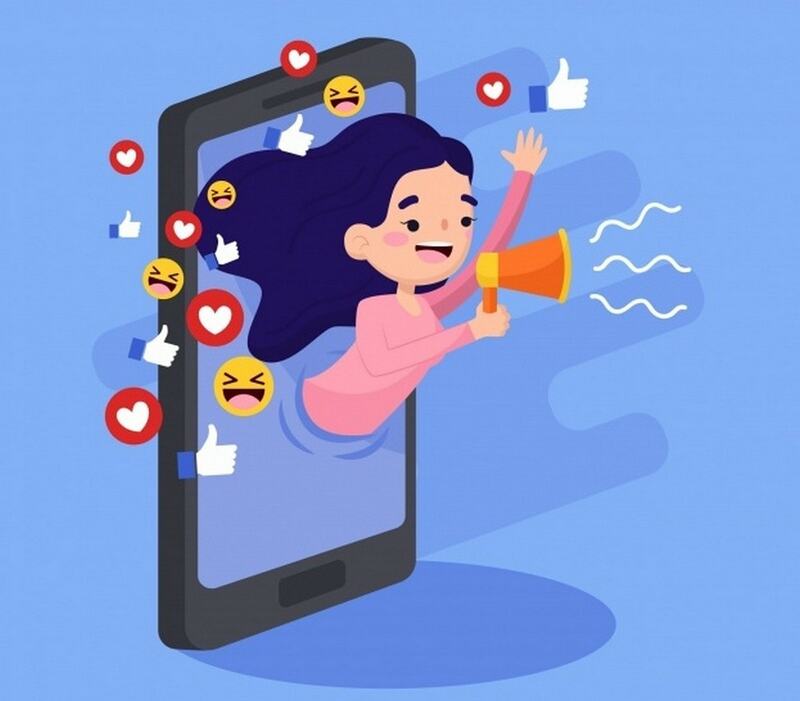 Monitoring their ads, promotions and special events might provide you with a guide of how to promote yourself and differentiate yourself through the promotional mix. An interesting post on the promotional mix, and I would be interested in your thoughts as to where digital marketing fits in. FYI I tend to support the former. Big time brands will use it more like a marketing communication medium. This is because they have the budget and the team to regularly stay in touch with their customers and regularly update their social profiles with creatives. On the other hand, If i had a small business, i am much likely to use digital marketing for promotions, getting enquiries and increasing sales rather then using it in Marcomm. In fact, there’s hardly going to be any marcomm in small and medium enterprises. how does one organise for personal selling?